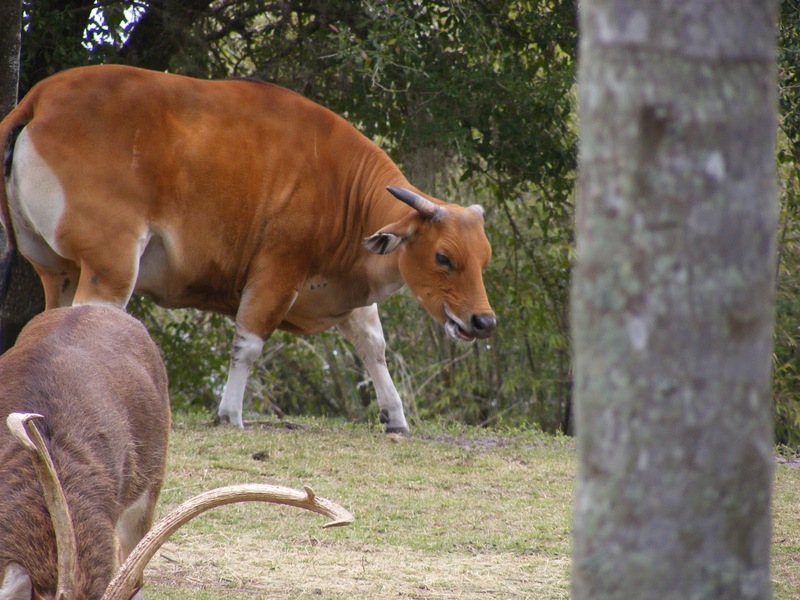 New on Jambo Everyone today is a dispatch from the world travels of Safari Mike as he tell us about the Banteng, a wild cattle found in Asia. If you haven't perused through the archives of Safari Mike's dispatches, we invite you to do so. Seeing the animals at DAK is one thing, but knowing their background, history, and often their plight, makes the experience that much better.